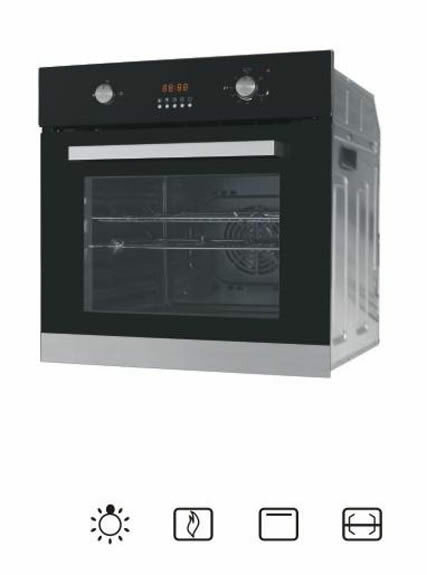 With years’ experience in producing built-in electric gas oven, Vanward wins big fames in global market. 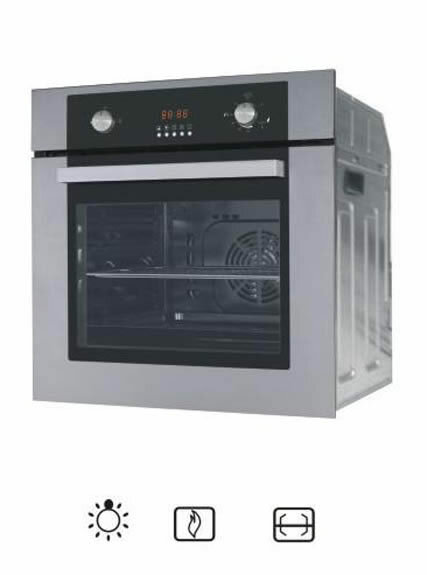 We are available with a variety of features and a range of options. 1. 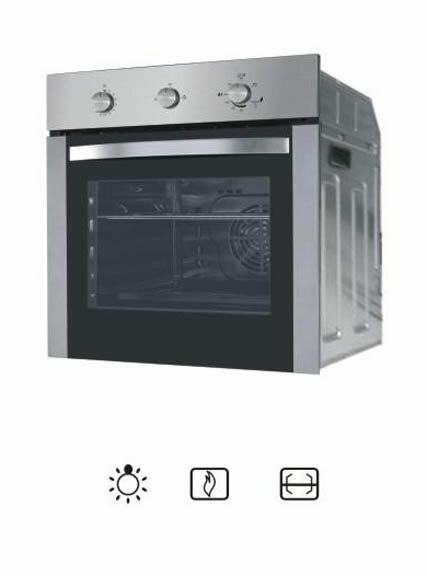 Built-in electric gas oven can operate in gas and electricity separately. 2. Digital timer control on grill time (supplied with electricity). 3. Imported aluminum temperature control valve. 5. 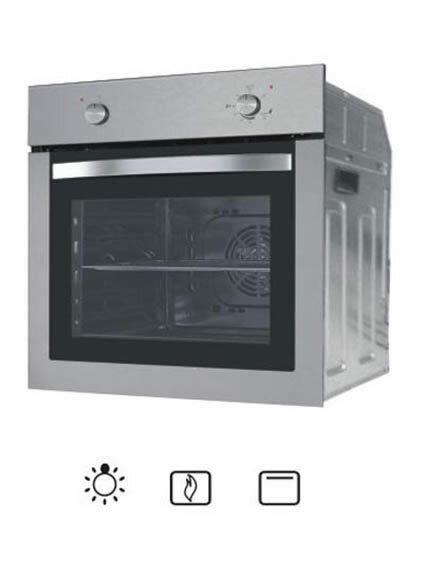 With multiple protections for abnormal combustion (Including flame failure device, electricity cut-off and gas cut-off). 6. 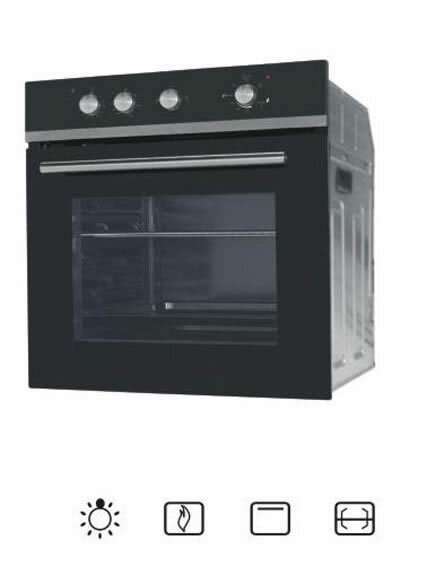 Reasonable design with combustion air replenishment system. 7. Forced cooling and exhaust system. 8. 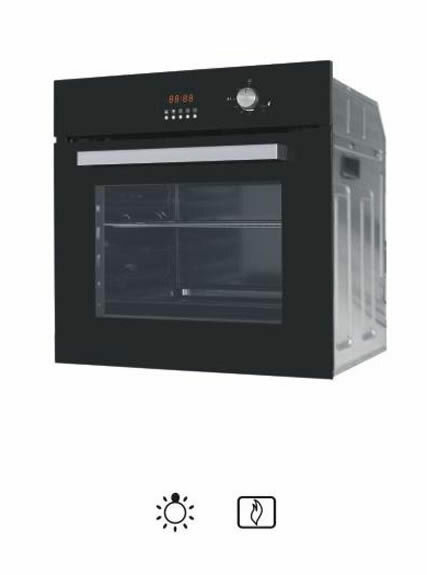 Built-in electric gas oven is with sophisticated modern features and fittings.